My guest for this episode is Marianne Welsh. 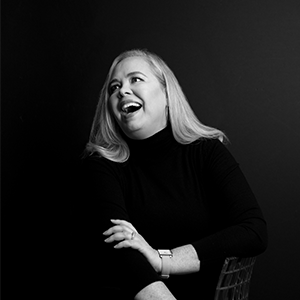 Marianne was an ambitious, rising star in the corporate world, working in the London office of a global consulting firm. But by her early 30’s she felt burned out. She left her job in search of a greater sense of purpose and it was at that time that she accepted Christ. Still unclear on a direction for her career, she followed a tiny bit of passion she had and volunteered for a local charity. It was there she would rediscover a career path she felt called to since college. Today Marianne is a leadership coach that helps Christians in the marketplace discover, pursue and achieve their own unique calling. Like many of us, Marianne has a story that’s filled with setbacks and wrong turns before she found success. 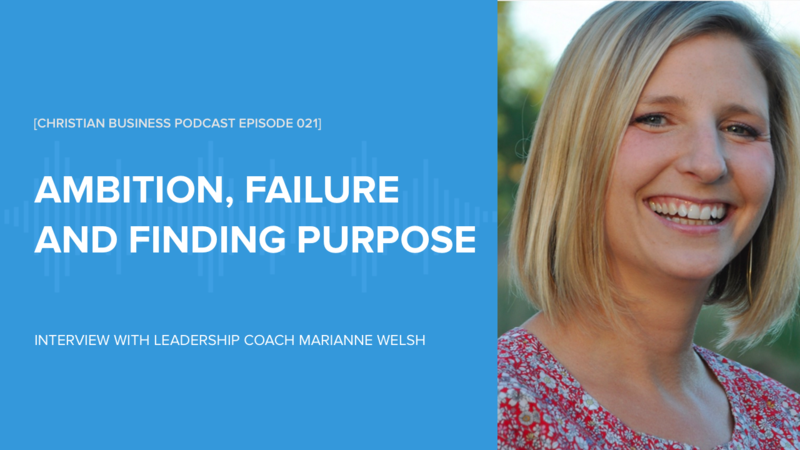 Marianne offers practical advice about how to overcome each one to create a career and a life that’s filled with a deep sense of meaning and purpose. Listen to the episode here or on iTunes. To listen to more conversations with Christians that are finding purpose, redefining work, and changing their world subscribe to the Your Purpose is Calling podcast on iTunes.